Put the nails, tape, and glue away and go Beyond the Ordinary with our new sticky posters! 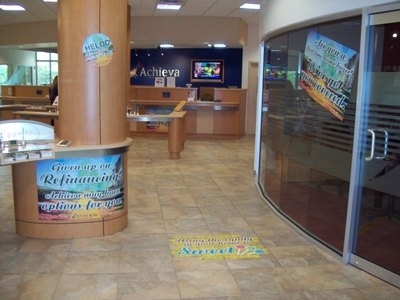 Printed in rich full color on removable vinyl, they can be easily applied, removed and re-applied - all without damaging your walls. 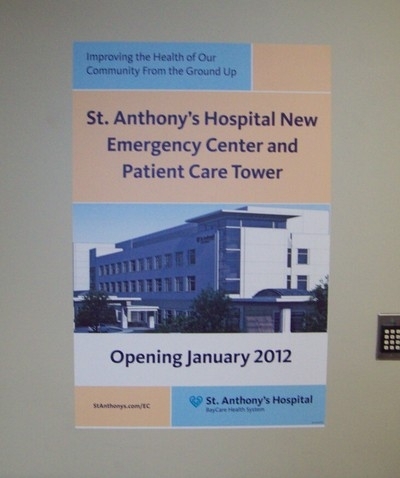 Sticky posters can be positioned and re-positioned, are easy to remove, wrinkle free, leave no glue residue, and are fade resistant. Call Sign-Age today to order your sticky posters!